With freezing temperatures sweeping the nation this week, it's more important now than ever to have the proper clothing and tools to help you survive this mini ice age. Below you'll find the best products that are guaranteed to keep you toasty and warm as you dream about the summer. 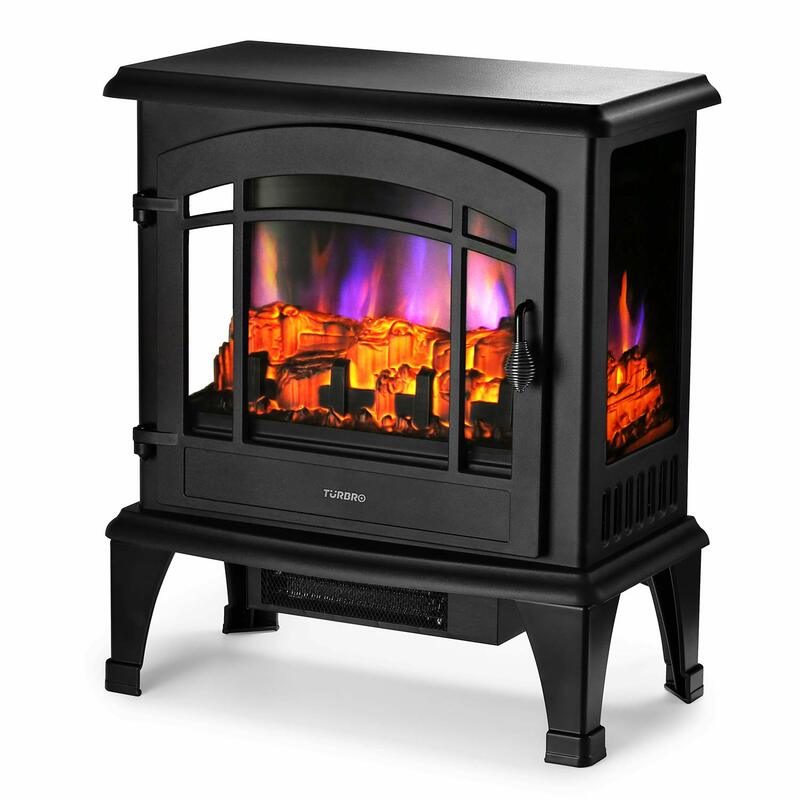 Just plug in this freestanding heater and you'll have an instant fireplace. Imagine the warmth and beauty of a fireplace anywhere in your home with no installation. 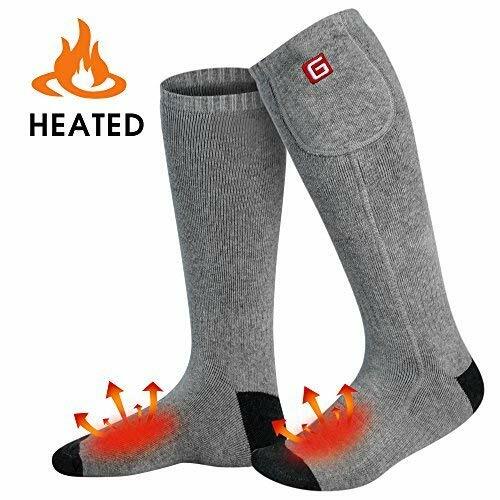 Electric Heated Socks for Cold Feet for Women and Men. Rechargeable battery heating warm socks (long) with two 3.7V rechargeable li-ion batteries. All you need to do is to fix the legs to the body by a screwdriver, and it’s ready to use. Simply control it with only 3 buttons without reading the user manual again and again. Electronic warmth, traction, and protection from the elements make this boot the ultimate in comfort in the worst winter conditions. The heated boots feature carbon fiber heating elements designed to keep your toes warm. 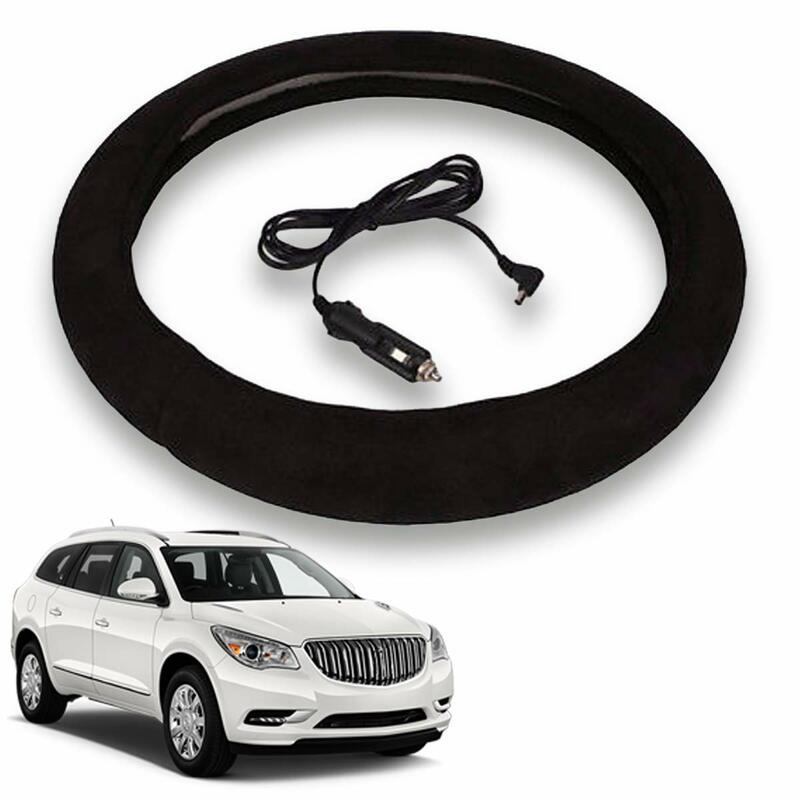 Use this heated cover in your vehicle to enjoy a more relaxing drive during the frigid winter weathers. 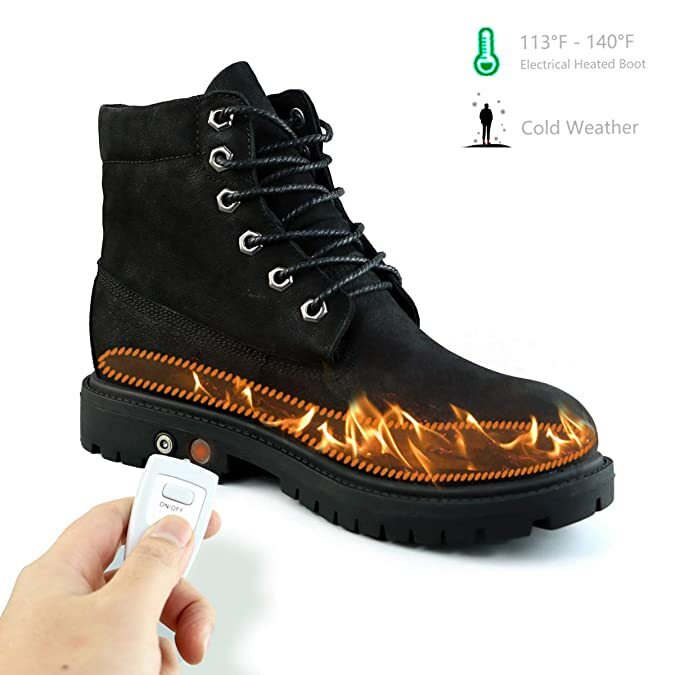 Simply plug it into your 12V cigarette lighter adapter and watch it do its work by providing warmth relief and comfort simultaneously. 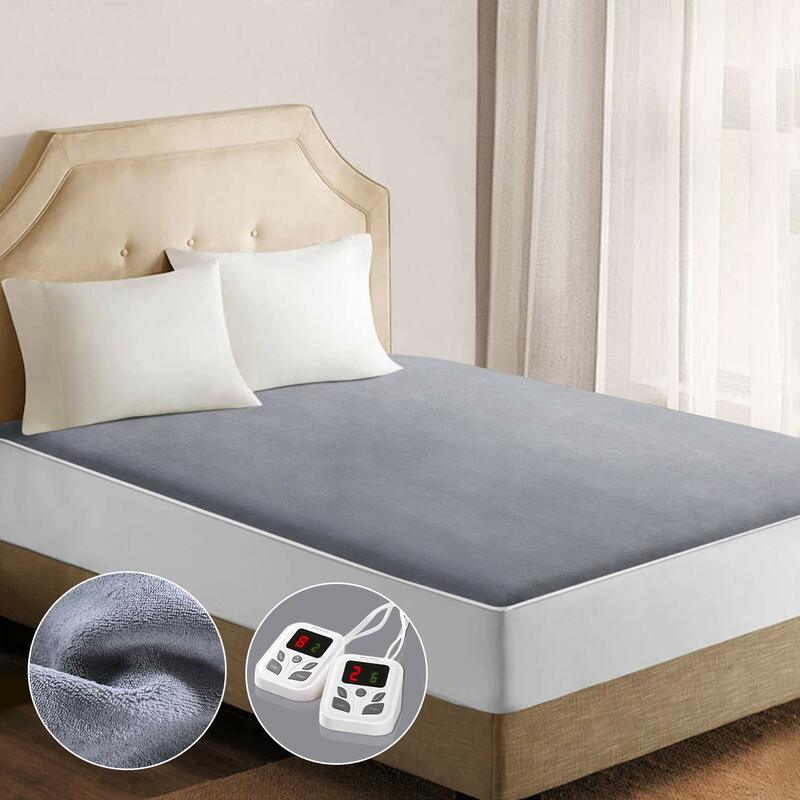 Enjoy the cozy comfort of a heated mattress pad for chill-free nights. 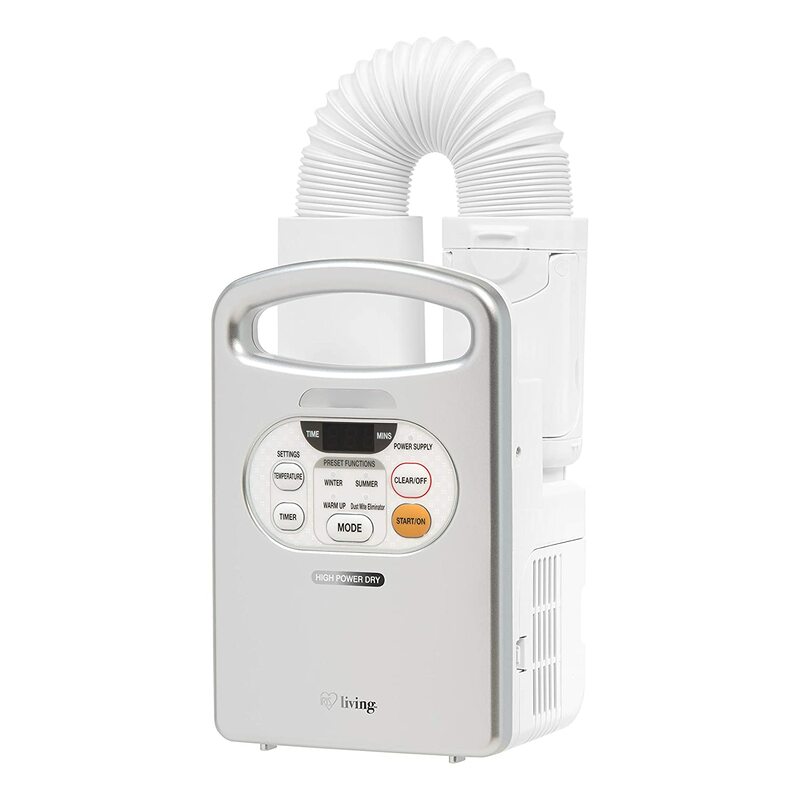 10 Heating Levels & 9 Timer Settings, Fast Heating, and Dual Controls for two users. 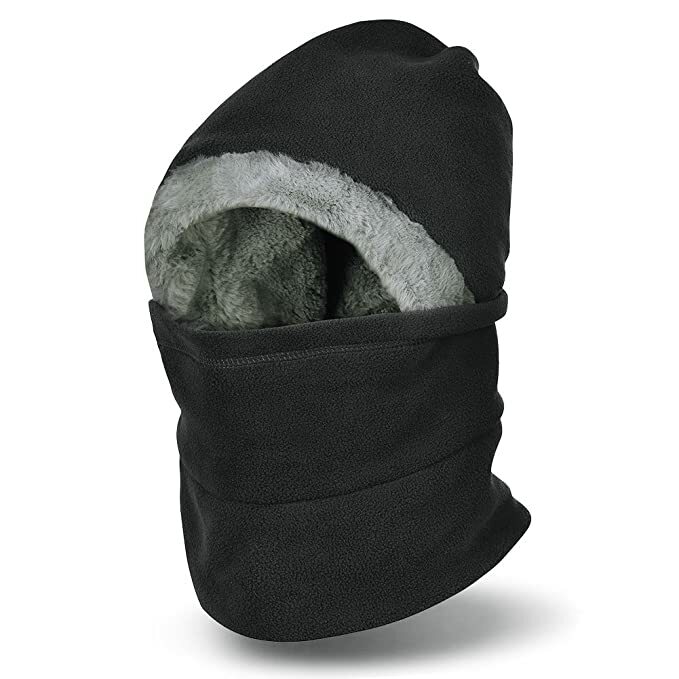 This neck warmer hat with thickened plush lining will provide you with all-round protection against the cold and wind, which is perfect for winter and outdoors. No need to worry about chimney fires, expensive fuel and messy ashes of a real wood stove. With the curved stove, you just place it where you want and plug it in to any standard household outlet. 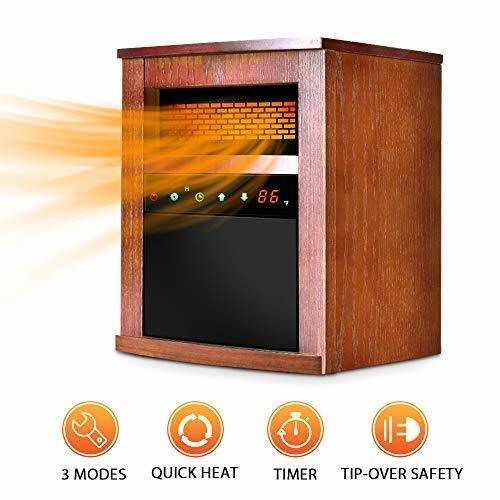 You will love the powerful heater on chilly nights; it can warm a room up to 400 sq. ft. and stays cool to the touch so children and pets stay safe. Ordinary tower heaters skimp on circulation, which creates hot spots near the heater and cold spots everywhere else. 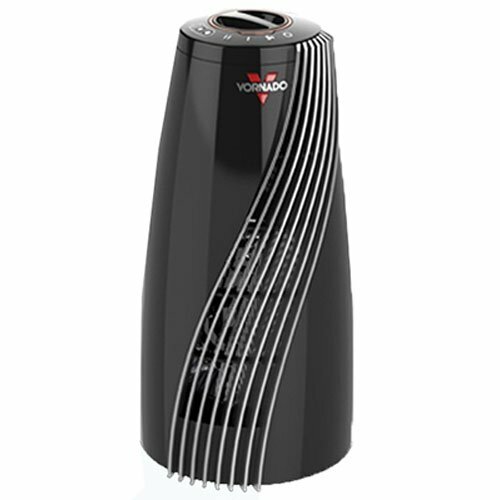 The Vornado Small Room Tower Heater with V-Flow heat circulation distributes the heat more effectively than oscillation can, providing whole room comfort. 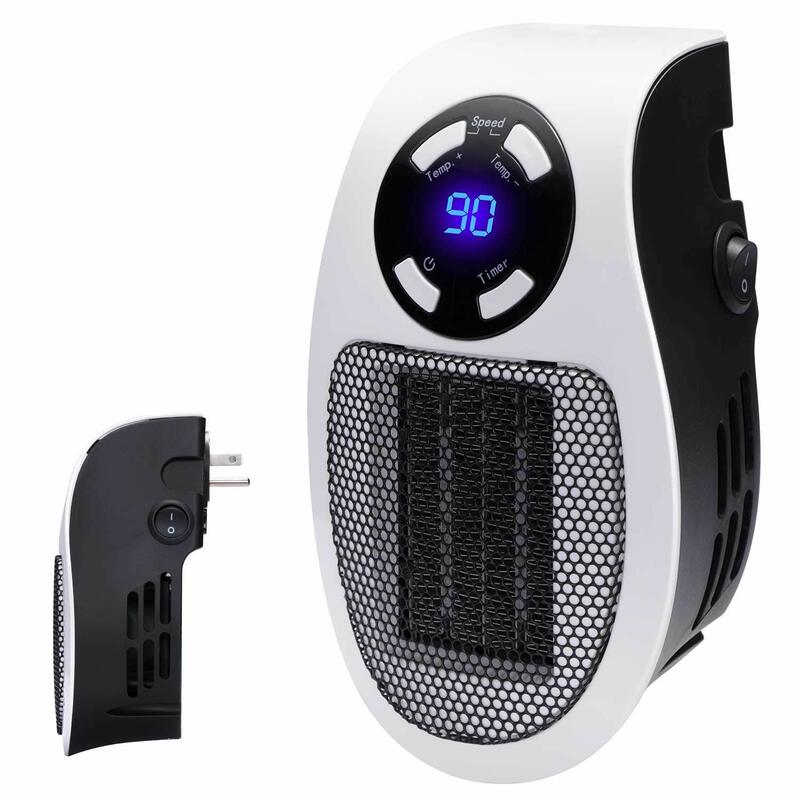 Handy Wall-Outlet Space Heater, Mini Ceramic Fan Heater with Timer and LED Display for Office, Desktop, Table, Home, Dorm. Go on your biggest winter adventures without worries. UP TO 6 HOURS OF WARMTH - Forget running out of heat while you're out. 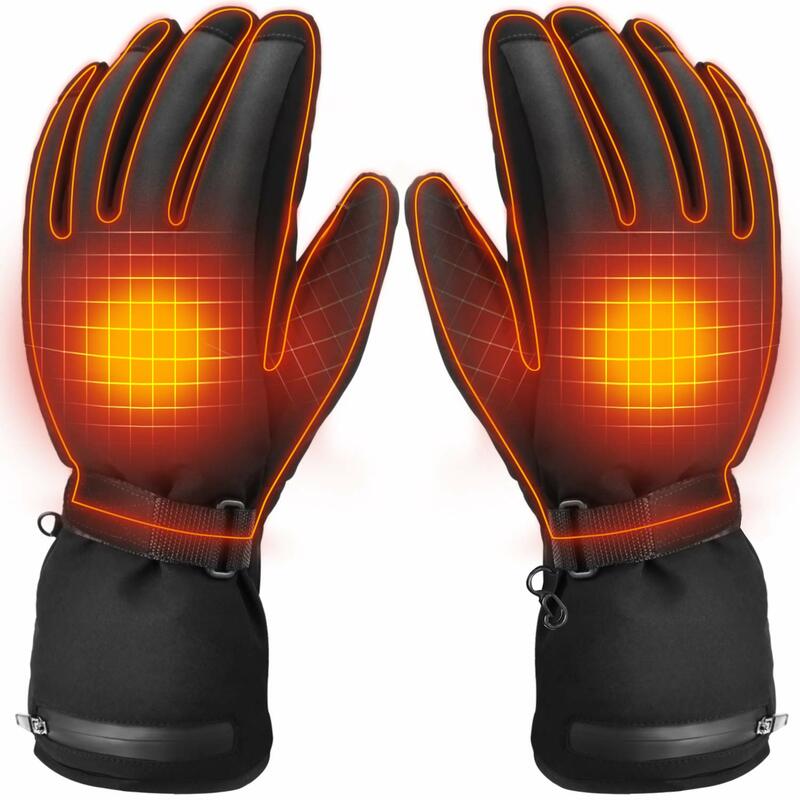 Our battery operated thermal gloves are specifically engineered to provide you with up to 6 full hours of warmth on a single charge. 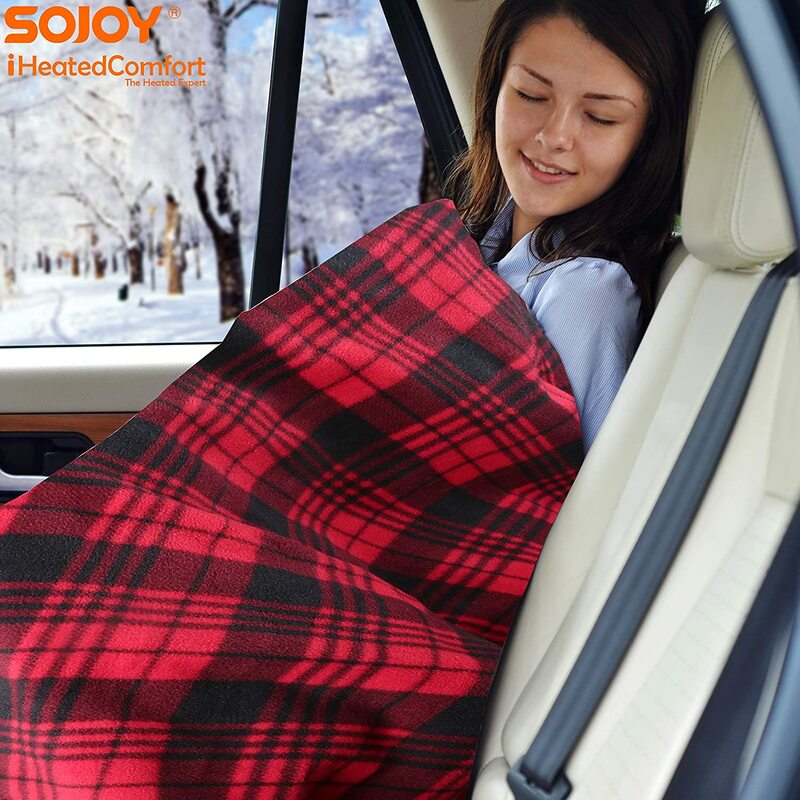 12V Heated Blanket Travel Cars, SUVs, Trucks Camping Blanket is electrically-heated and plugs into your car's lighter socket. 100% soft, high-quality polyester fleece with heat gives users a warm, cozy ride. 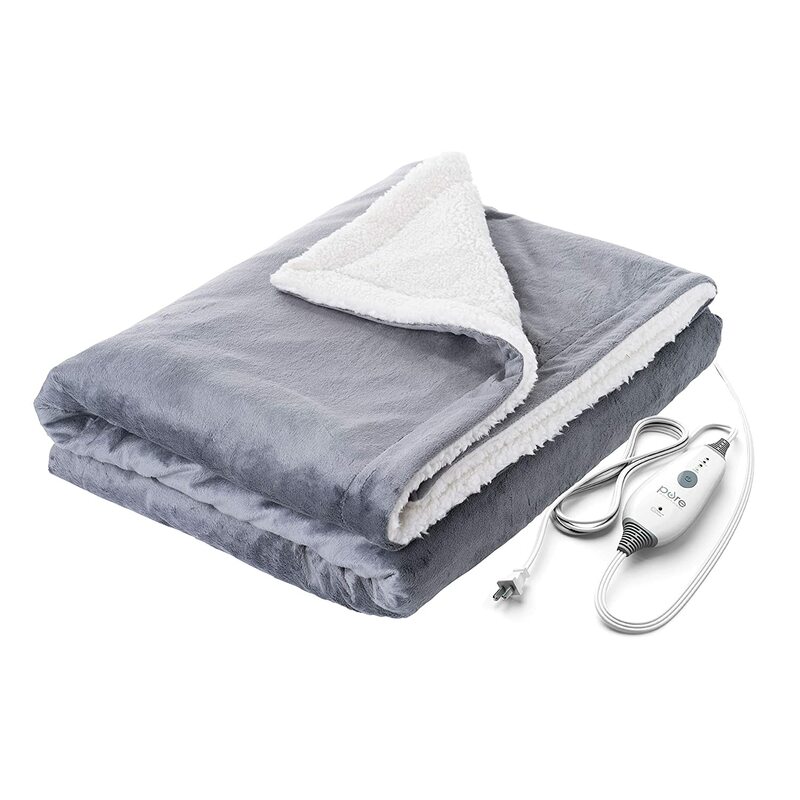 Relax in luxury and comfort with this Plush Heated Throw Blanket. The snuggle-friendly size makes it perfect for lounging on the sofa, snoozing in your favorite chair, and relaxing anywhere. 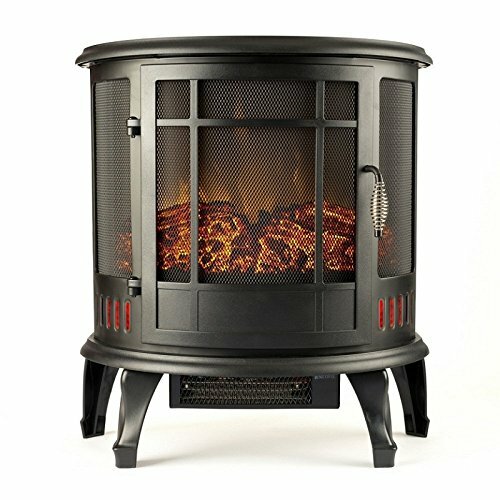 It features 4 heat settings that make it the ideal way to warm up during the cold nights of winter. 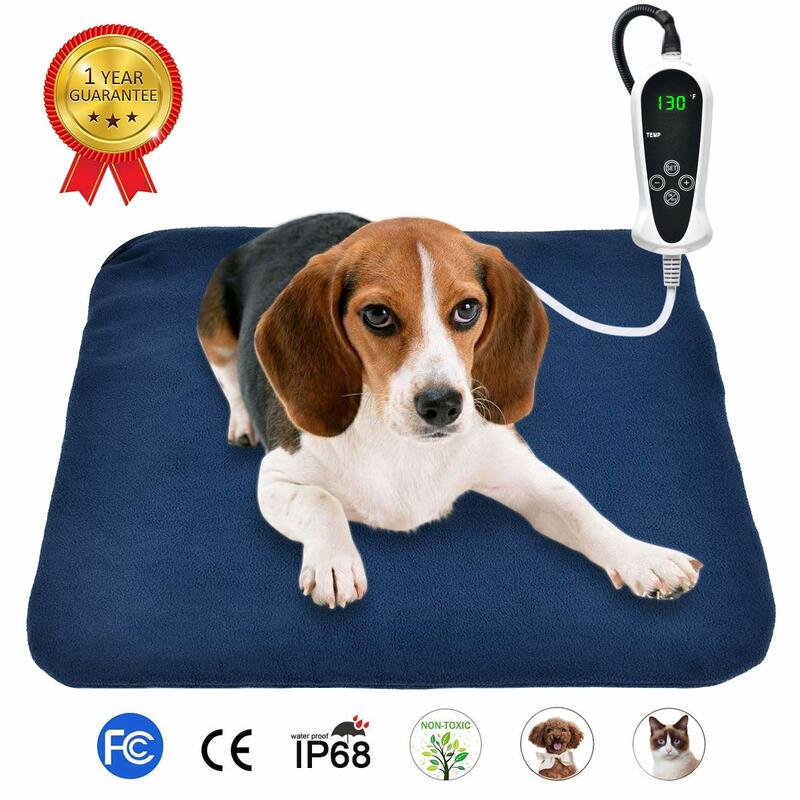 Pet heating pad provides a warm and soothing place for your pet to sit or sleep when uncomfortably chilly days or nights. Ideal for providing warmth to your pet in the cold! 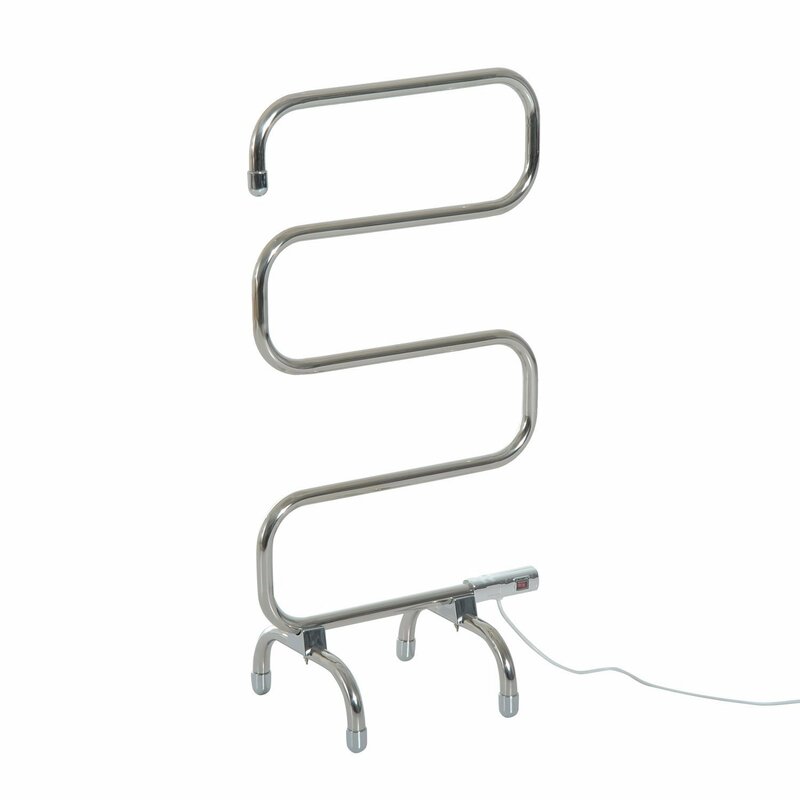 This contemporary, freestanding towel warmer plugs in and keeps your towels & robes dry, warm, and comfy once you step out from bath or shower. Weighing in at an ultra-lightweight 5.7 lbs. makes it easy to store or transport around your home. 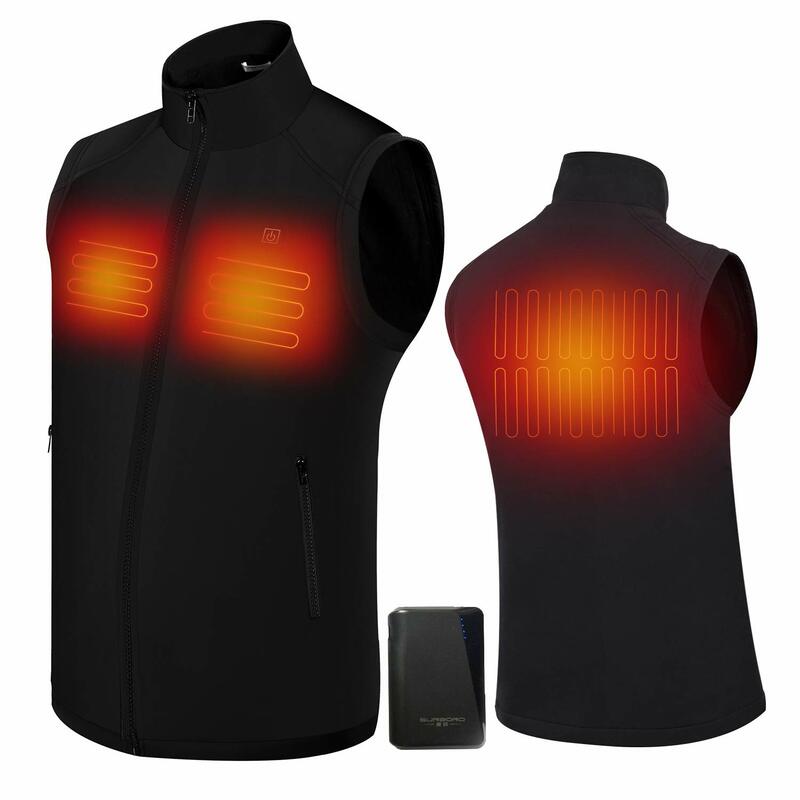 Heated vest is flexible, washable, and can easily be worn with your daily attire. Includes A Powerful Rechargeable Lithium Battery Pack & Charger. Up to 7 Hours of Comfortable Warmth. Keep your blankets and mattress cozy, warm, and dry with this blanket warmer. Simply slide the hose under the blanket, let it run, and you’ve got a toasty spot to curl up into anywhere you want. 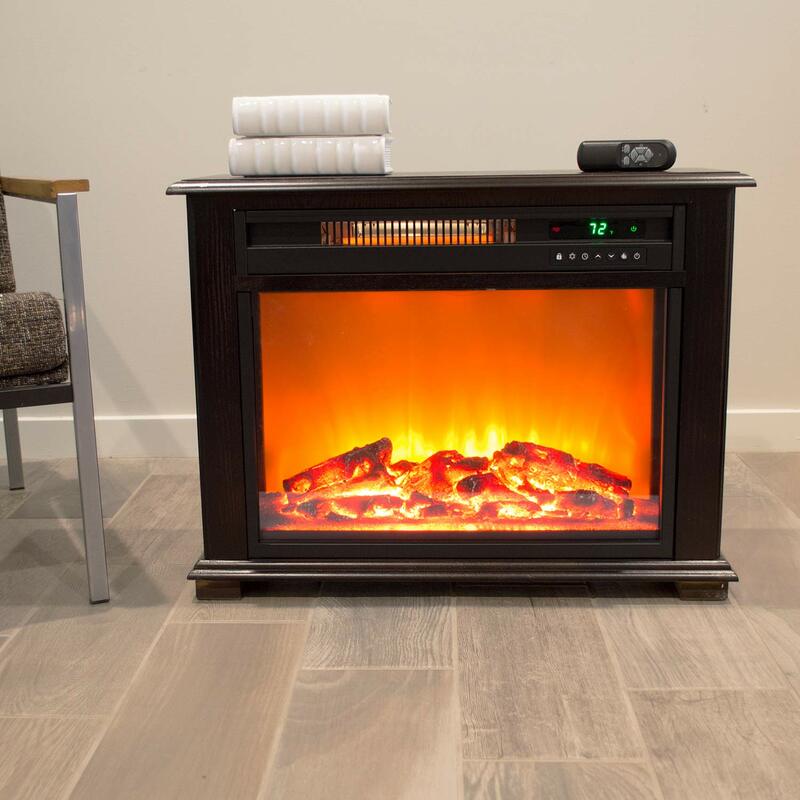 Air Choice high-quality heater aims at providing you with a warm, comfortable winter through heating up indoor cold air quickly. When you make a purchase, Townhall Media receives a revenue share from qualifying purchases as an Amazon Associate.